Garden Gazebos & Summerhouses transform garden areas instantly creating stunning focal points, inspiring spaces and restful retreats. All buildings are made to order so you can choose your own preferred finish from an extensive range of styles and sizes. All Gazebos & Summerhouses start off from 6 feet (1800mm) and in a range of sizes up to 14′ (5000mm) and larger if required. 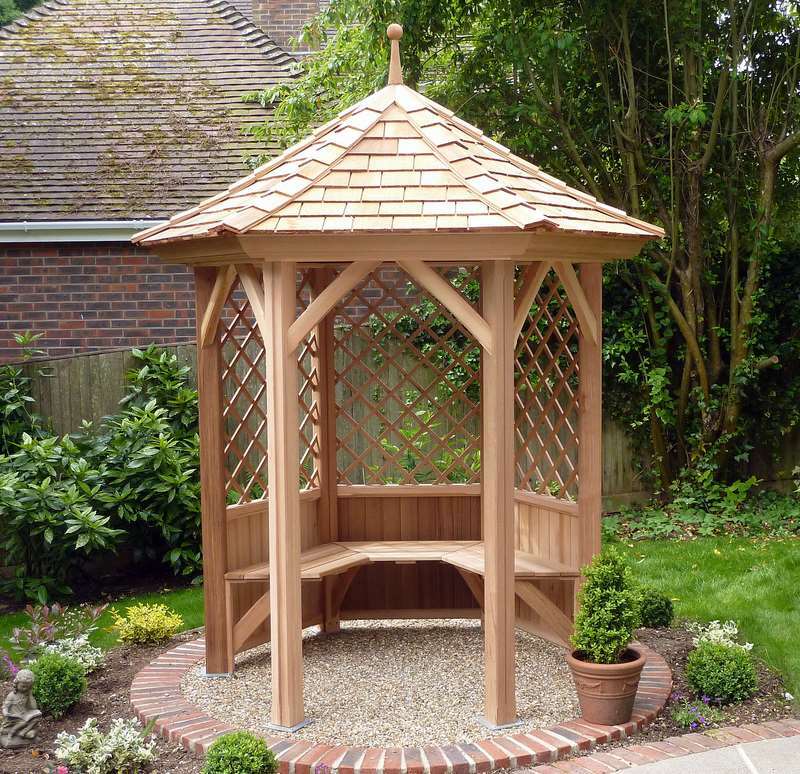 Each and every building is bespoke, hand made to order and made by experienced craftsmen in Western Red Cedar, the premier durable timber choice for garden buildings. Whether you are looking for an instant garden focal point or a relaxing retreat to unwind and relax in your favourite part of the garden, Victorian Garden Buildings offer unmatched and superb choice. 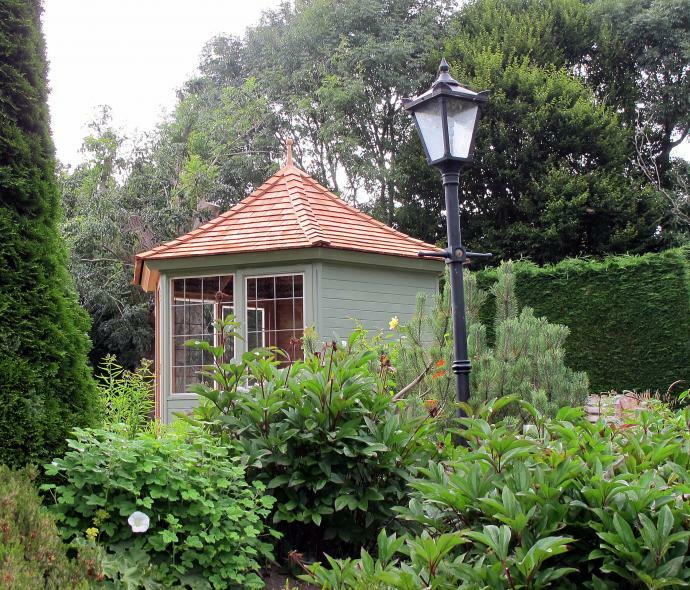 For more information on our range of Gazebos & Summerhouses, please visit: www.victoriangardenbuildings.com or tel 087-2306 128 to arrange an appointment to visit our display in Terenure.